President-elect Donald Trump wants his campaign manager Kellyanne Conway to be the Counselor to the President in his administration. 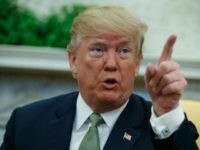 According to the campaign, Conway will continue serving Trump as a close adviser working with senior leadership to effectively message and execute the administration’s legislative priorities and actions. 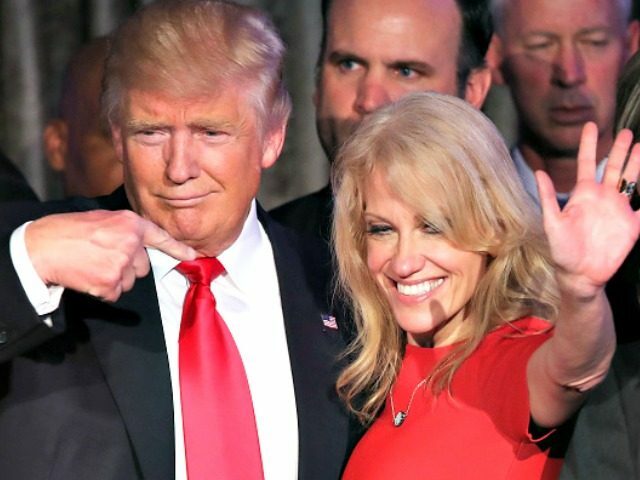 Conway, the first woman campaign manager for a major presidential candidate, has already become a celebrity among Trump supporters for her role in helping Trump stabilize his campaign and bring in a major victory.